After receiving six gunshot wounds in her bathtub at the weekend family home, police scoured the Carmel Country Club for evidence to discover who killed María Marta García Belsunce. 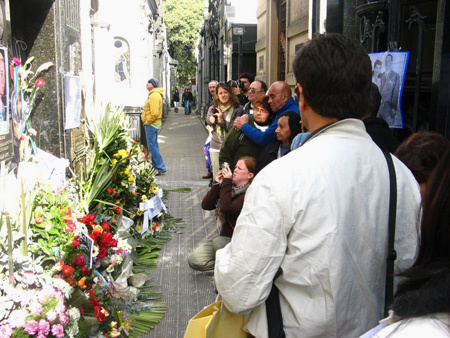 Probably the most dramatic murder case of 2002, “el crimen del country” remains in the public eye because no one knows who killed her or even why. 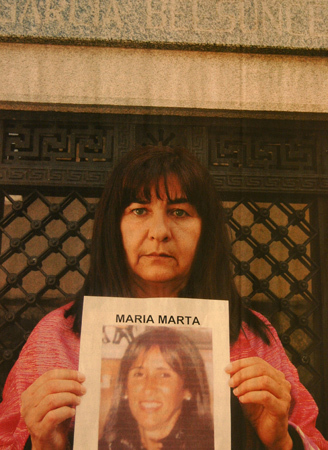 Three years after the murder in an interview with Viva magazine, María Marta’s closest friend shared details about the victim’s personal life. 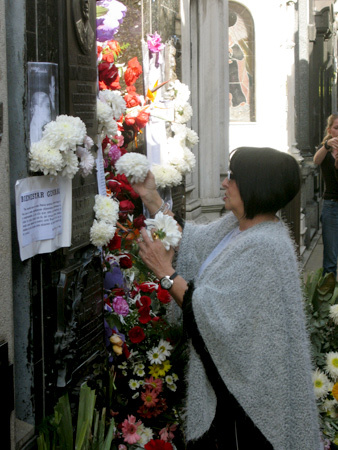 Susan Murray knew María Marta well since they were President & Vice-President of Missing Children Argentina, respectively, & spent several hours each day together. Oddly enough, María Marta never talked about her private life with Murray, so there were never any signs of things going wrong at home. But on several instances, María Marta arrived at meetings with various injuries: a black eye (from being hit by a tennis ball), a sore hip (from slipping & falling), & an arm injury (electric shock from an operating washing machine). Right. But Murray insists that incidents seemed so random that no one thought María Marta was being abused. 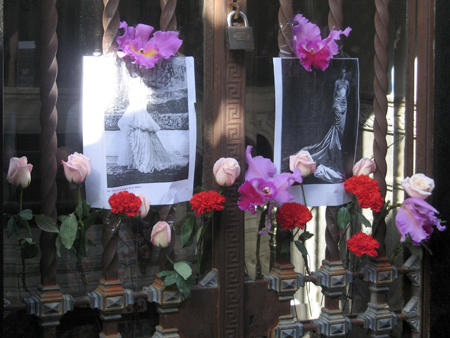 Police know that the killers came from inside the gated community where María Marta lived. They also know from blood stains on the floor that two men & one woman were present at the time of the murder. Although the principal suspect has always been her husband, Carlos Carrascosa, there has been little hard evidence to convict him. Given the family’s effort in lying about the cause of death, eliminating crucial evidence, & initially burying the body before an autopsy could be performed, most fingers point to a relative. Blood found at the crime scene could help determine the assassin, but most of the accused have refused to submit to DNA testing. A jealous lesbian lover reported through an anonymous tip. This hypothesis was later discarded due to conflicting evidence. Connections to drug dealing with her husband. 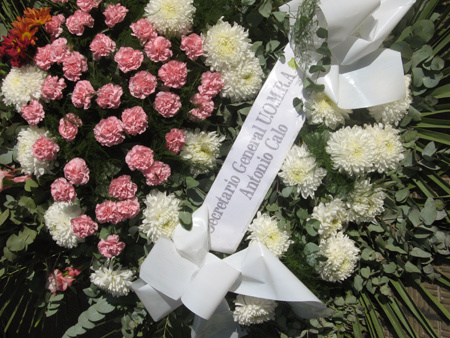 Carrascosa is serving a life sentence for this in connection to María Marta’s death. Upset staff & workers where she previously administered funds at the Hospital Municipal de Pilar. A neighbor, but DNA testing proves that he was not present at the crime scene. Someone who stole a box at María Marta’s home containing a checkbook & a safety deposit box key for funds belonging to Missing Children Argentina. Police later checked both & found no cash missing. 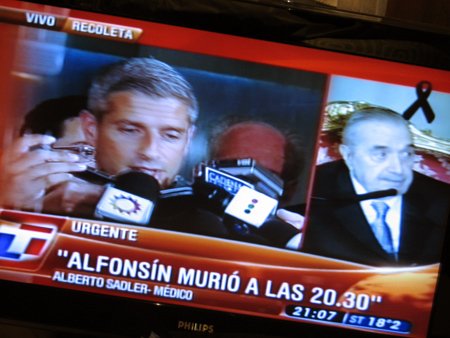 Even after the trial of Carrascosa, lack of evidence means that the question lingers: who killed María Marta? 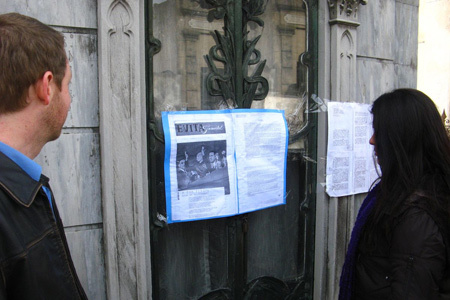 Update (13 May 2011): Yesterday in an unexpected turn of events in the case, judges called for the detention of Irene Hurtig, half-sister of María Marta. 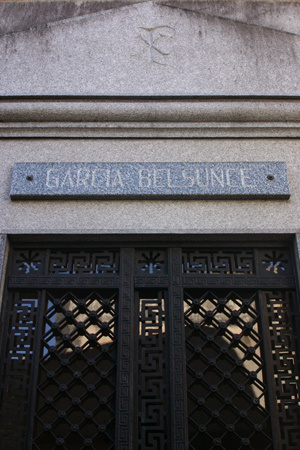 A recorded conversation supposedly pegs Hurtig, her husband & Carrascosa as conspirators in the murder. The woman’s voice in the following recording cannot be clearly identified at present, but it is hoped that the detention of Hurtig will help prosecutors. Woman: Do you see her? Man: Someone is going to call. Woman: Touch her & you’ll see. Hurtig’s husband already admitted to being one of the voices on the tape. But during testimony Hurtig claims to have arrived on the scene only when family members were trying to resuscitate María Marta. With media attention drawn back to the case, Susan Murray has also reappeared. She continues to claim that María Marta never gave any hint about problems at home & even if the perpetrators of the crime are found, the motive will probably remain a secret forever. 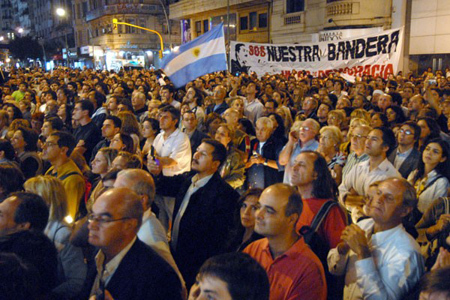 Update (16 July 2012): Carrascosa had initially been found guilty of concealing evidence. In a 2009 appeal, that decision was overruled & Carrascosa was instead convicted of homicide! He is currently serving a lifetime sentence in prison. Many others were convicted last year as conspirators but all are currently released on bail. Since no motive was ever determined & no murder weapon found, many claim that Carrascosa is innocent. 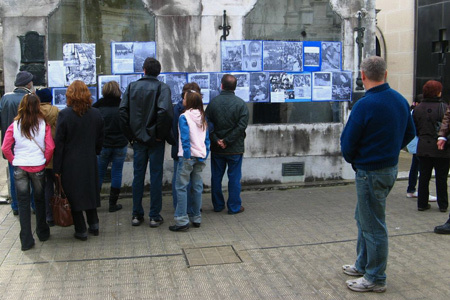 His supporters have started a blog that discusses the trial… receiving over 35,000 visitors to date! 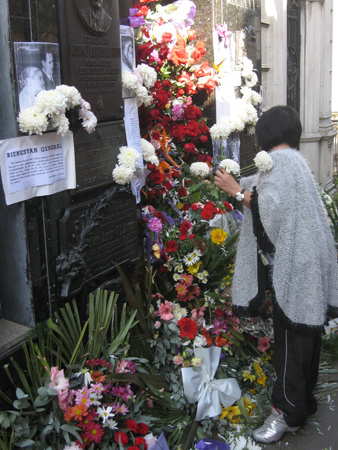 During my last week in Buenos Aires before moving to Sydney, I wanted to make one final visit to Recoleta Cemetery. No camera, no notes… just stroll around & appreciate a place that I’ve come to know better than almost anyone. So today when Marcelo came up from La Plata to say goodbye, we decided to make that final visit together. 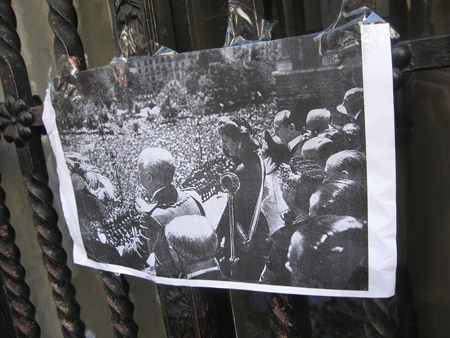 Good thing Mar brought his camera because it was the 56th anniversary of Eva Perón’s death. Talk about an appropriate day to make my final call. 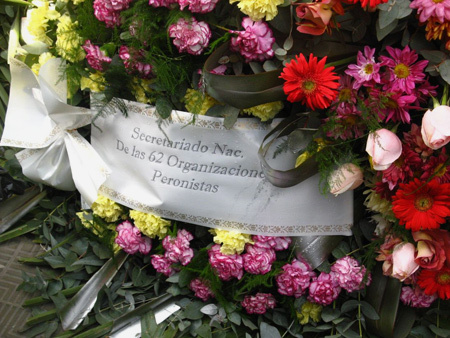 With almost the same amount of flowers as on her birthday, the crowds were larger & there was much more Peronista propaganda taped near her family vault. I’ve always thought that the surrounding families wouldn’t appreciate such a spectacle. 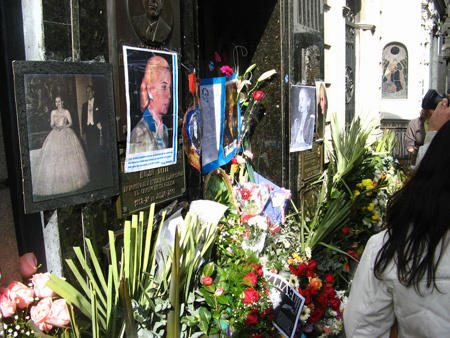 Eva Perón doesn’t necessarily belong in Recoleta Cemetery—a subtle nuance that most visitors fail to understand. As a champion of the people & an enemy of the upper class, Eva should be resting in peace elsewhere rather than surrounded by those who would have likely hated her. 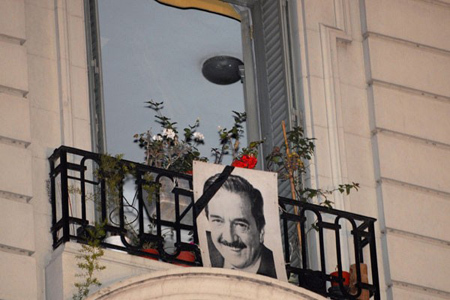 So on any day when Peronistas make a fuss over the Duarte family vault, Eva’s neighbors get plastered with images which are probably not very agreeable to them. 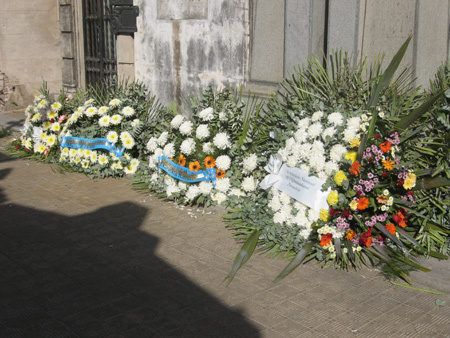 Regardless of political implications, the day was perfect for my last visit to Recoleta Cemetery… until I return to Buenos Aires next year.